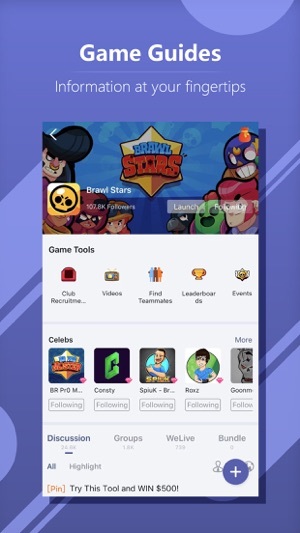 WeGamers is a game content sharing and social app created by IGG for gamers. 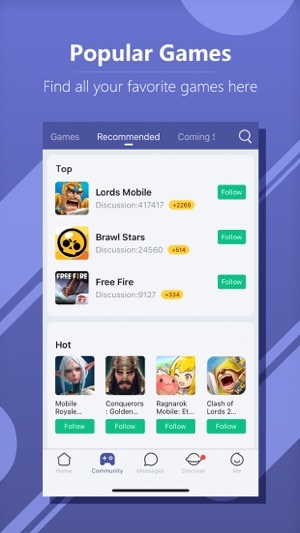 There are lots of fun contents, exclusive game bundles, convenient chat communication and Huge bonus event, so all gamers can share anything about games in the WeGamers! At the very beginning u loved wegamers. It was 5 our 5 because I noticed I could get gems for free for logging in on the app. Now that I learned of line app and the redeemable packs don't really show up enough, its rate to me has lowered. I'm a moderate P2P but i would like to squeeze free benefits now. Over all the app is great, I love that I can chat to guild. It's just like Line App, but more kid friendly. I like the feature of broadcasting and able to watch them live or recorded from a live to watch if it's missed. The event was creative. 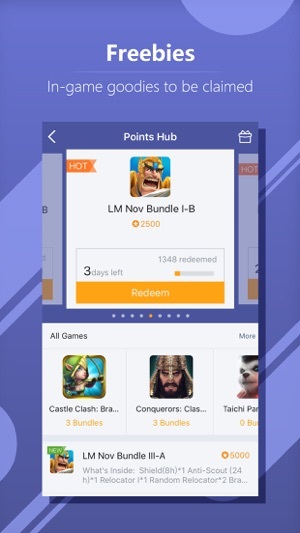 I think there should be a event that will offer points for the packs, although points arent really needed now since lord mobiles packs are being all redeemed within a day or two. Haha. I like to squeeze all benefits dry XD. 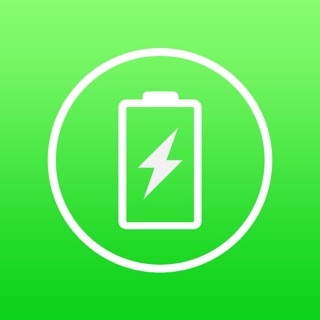 Overall, this is a great app! I would definitely recommend to the kids. The messaging used to be so easy on the app until the latest update. Now instead of them being easily accessible you have to go and search for them. My guild uses this app because it syncs with in game chat. 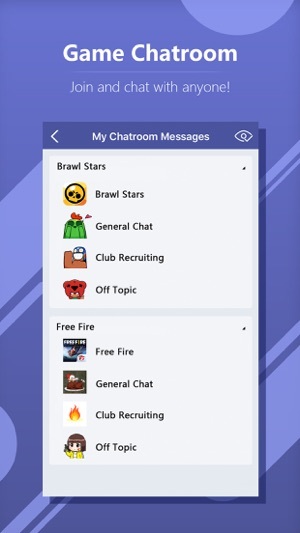 Before the update you were able to open the app and easily get to your guild chat and all other chats you had going with others. Now you have to click around to get to guild chat. 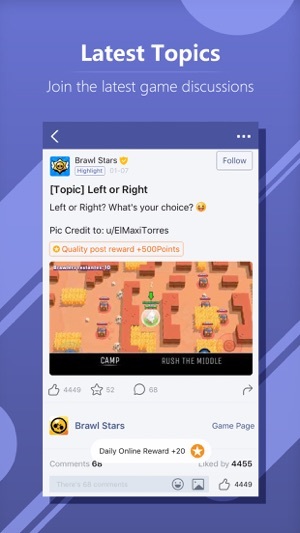 In a game where 5 seconds can mean the difference of being zero’d or not it now takes a lot more than that to wait for the ad that plays when opening the app, click thru several screens to find your guild chat and click on it 2-3 times to get to the chat. Then any previous private chat messages you had open with another person are gone when you leave and and restart the app. Please change it back.